Austinites pride ourselves on shopping local, and in honor of Small Business Saturday, we're going to share a few of the local holiday art and craft fairs where you can get one-of-a-kind gifts for friends and family. Renegade Craft Fair is the weekend after Thanksgiving from 11am-6pm on Saturday and Sunday at the Palmer Events Center. In addition to the over 150 makers selling everything from jewelry to clothing to housewares and everything in between, there is a free photo booth, music, and food and drink for sale. Admission is free. The Blue Genie Art Bazaar is celebrating its 14th year at the Marchesa Hall and Theatre. It runs from November 28th through December 24th and has amazing crafts and art from over 200 local and regional artists. Open from 10am to 10pm daily and with free admission, you are sure to find something for everyone on your list as this unique fair. The Armadillo Christmas Bazaar has been an Austin institution for 39 years. Running from December 16th through 24th and open 11am to 11pm daily at the Palmer Events Center, the Armadillo makes shopping an event with handmade items from more than 160 artists, plus music from 28 bands and a full bar. Tickets are $7 and children under 12 are free. The Lady Bird Johnson Wildflower Center has its 24th Annual Wildflower Ideas Shopping Event December 5-7th from 9am to 5pm. Admission is free and there is a 20% discount on everything in their store. Get a gift for the gardener or nature lover in your family and support the Wildflower Center's mission of keeping Central Texas beautiful! What's your favorite place to shop for the holidays in Austin? Any good Christmas fairs we've missed? Let us know! Looking to make a move to a new apartment for the holidays? Austin Apartment Specialists can help! Give us a call today at 512-241-1111. 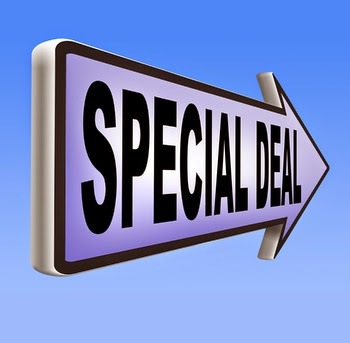 One of the questions clients often ask us is: do apartment finders get the best deals? Read on for the answer! Apartment locators do not get a special rate or deal from apartment communities, but we know the specials at all the communities across the city. We have a database with information on which apartments are offering free rent, reduced deposits, and other discounts throughout Austin. If you were to try and find these deals yourself, you'd likely waste a lot of gas driving to communities that don't have all the amenities you are looking for in a new home. However, an experienced apartment locator can search for the best deals at apartment complexes with everything you are looking for before we ever leave the office. Then we just take you to those communities that YOU want to see. Plus, we'll drive! Need help finding the best move-in deal for you? Give Austin Apartment Specialists a call today at 512-241-1111. Decorating your apartment can cost a lot, but it doesn't have to! With these tips from BuzzFeed, you can get a totally great looking apartment for nothing! For art to add to your walls, search online for art that's in the public domain. You could also order free fake signed pictures of celebrities, print out patent-design prints, use old maps, or print out your instagram as art for your walls. Add a frame if you want to get fancy, but clipboards or even tape works just as well! To cover a large wall, use paint chips, newspaper cut into the shape of maps, handmade wall flowers, or a paper garland made from scraps to add color and texture to your wall surface without spending much dough. Need an end table? A stack of books or magazines will do nicely. Need a place to rest your bottom? Strap a cushion to that stack and take a seat! 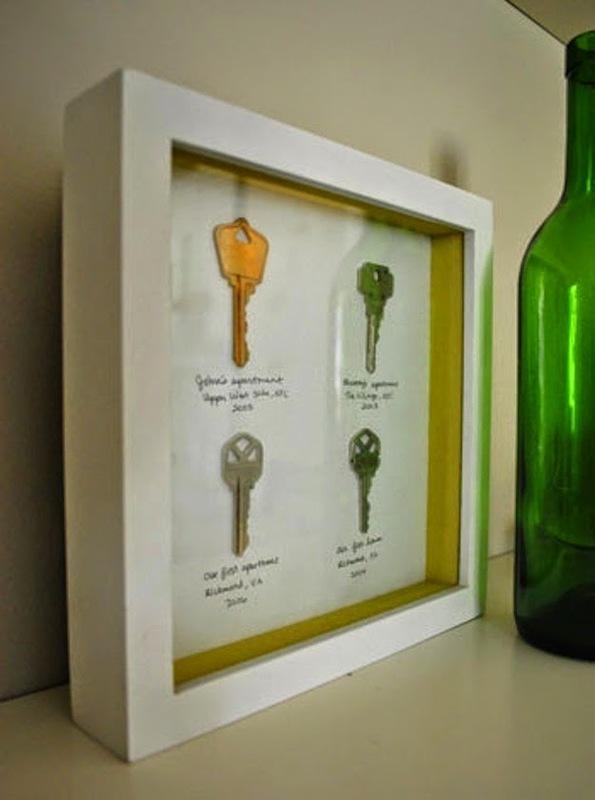 Want to use old wine or beer bottles as vases but can't get the labels off? Try nail polish remover! Need a rug? Carpet squares are easy to find for free. Use duct tape to attach them to each other for a rug made in whatever shape your imagination can come up with. Still need more ideas for art on your wall? Keys to your old abodes, wallpaper samples, pieces of fabric or even wrapping paper in frames make a big impression. Think outside the box and start decorating! Are you ready to find an apartment with plenty of space for you to get creative? Give Austin Apartment Specialists a call today at 512-241-1111! The Apartments Across America Annual Conference was recently held on October 23rd and 24th in Washington, DC. Austin Apartment Specialists is a member of this organization, which brings together the leading apartment finding agencies and brokerages focused on rentals from across the country. At the conference, rental industry professionals are able to share their knowledge on marketing, acquiring and retaining talent, and technology with one another. Some highlights from the conference specific to the Texas Apartment Market were that Austin sees the most rentals each year, but Houston has seen the most growth in development. 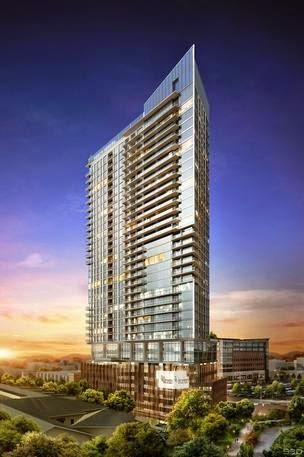 In Houston, there will another 12,000 luxury apartments added by the end of the year across the city. Natalie Young, from our sister office A Plus Apartments, attended the conference and their website won best website. I also attended and enjoyed meeting and learning from other top apartment locators across the country. The next Apartments Across America Annual Conference will be in October of next year in Chicago. Ready to find your own apartment in Austin's hot rental market? Give Austin Apartment Specialists a call today at 512-241-1111.